Distance: ​8 miles / 12.9 km. Ascent: 656 feet / 200 metres. Terrain: Lanes, field and moor paths and tracks on the outward leg, sometimes stony with a couple of short moderately steep stretches. Tracks, lanes and some field paths on the return. There are a number and a variety of stiles on the route. 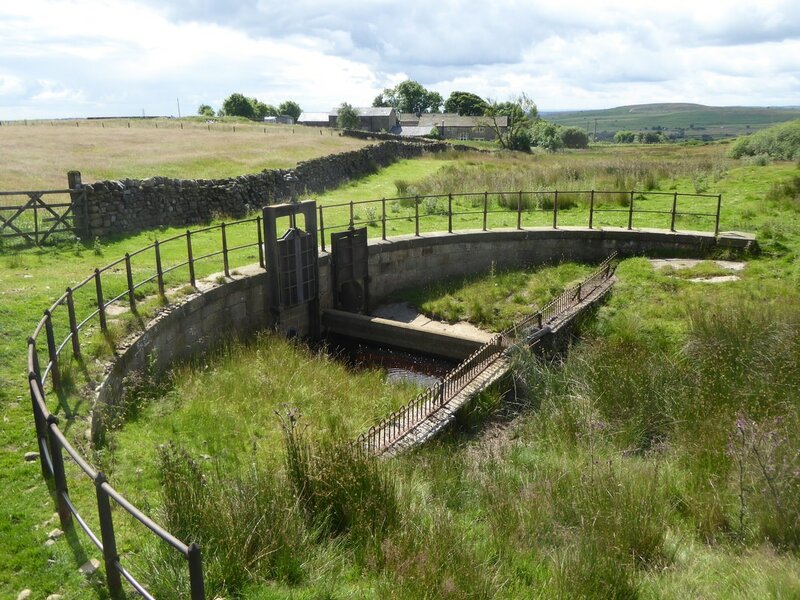 Introduction: This high level walk takes you via the hamlet of Burley Woodhead before climbing and crossing Hawksworth Moor to Reva Reservoir, then circling Menston and back to Burley. 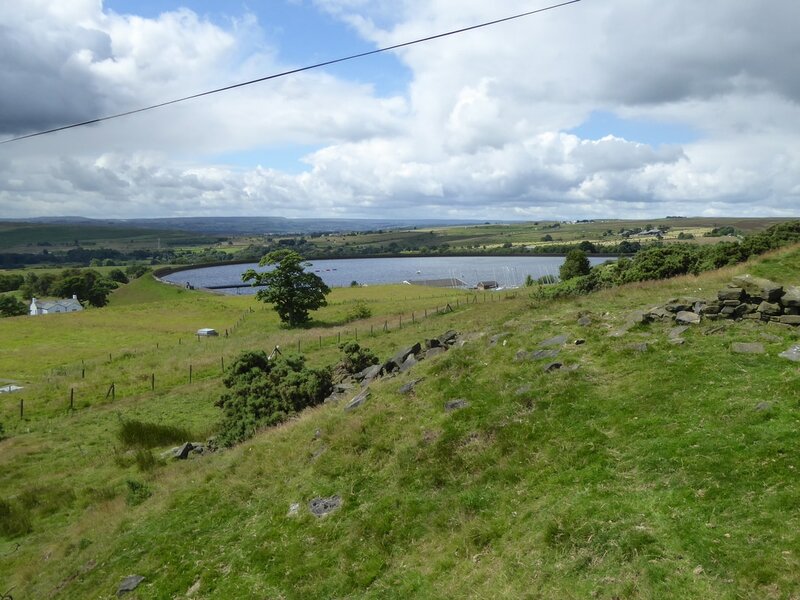 There are great views on this walk over Lower Wharfedale, across to Denton and Askwith moors, towards Cookridge and Guiseley and over Airedale. The crossing of Hawksworth Moor is via Access Land and dogs are only permitted on lead to protect nesting birds. In spring, there is a good chance of seeing Lapwings and curlews. The walk passes Grade 2 listed High Royds Hall with distinctive mullioned windows, built in the early to mid 17th century. There are refreshment opportunities at The Hermit pub on the outward journey and at pubs in Menston and at Bleach Mill House on the return.